Search for "" in the "Shop" category returned 20 matches. 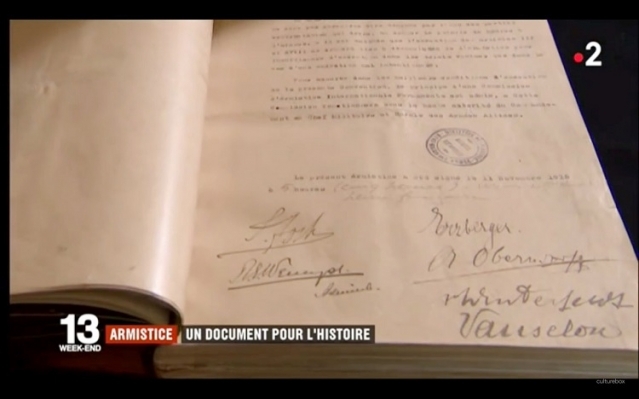 The ceasefire treaty signed by the Allied and German leaders on November 11, 1918 is on display at the Château de Vincennes until January 22 as the centrepiece of an exhibition on the armistice. 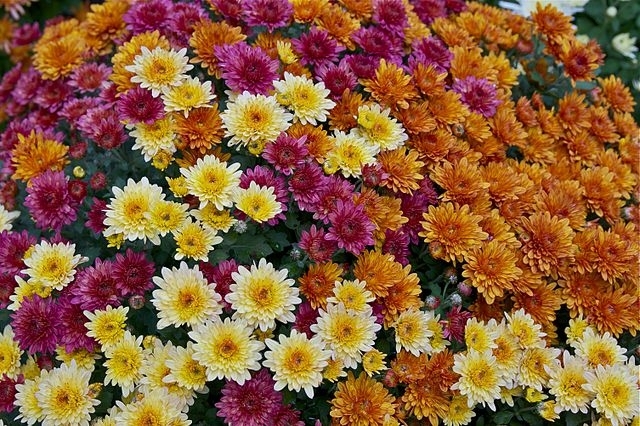 As the festival of Toussaint and honouring the dead approaches, the chrysanthemum flower spikes in popularity. 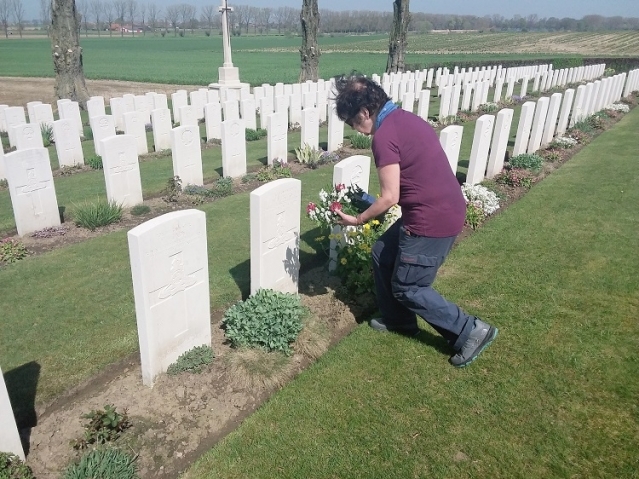 But why is this flower the French symbol of the dead?